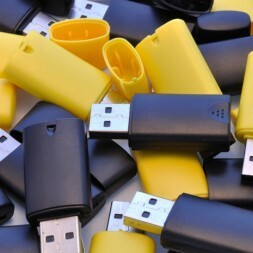 you are here : usb flash drives : D.I.Y. The D.I.Y. USB Flash Drive is the perfect option if you want to design and build your own custom USB flash drive. The PCB board supplied includes the flash memory, controller chip and USB connector. These have become incredibly popular for design projects within schools where pupils can design and then build a custom shell around the PCB board. Each drive is bulk packed into a plastic tray for ease of use.